How did we get to a place today that women still don’t feel comfortable advocating for each other in work? 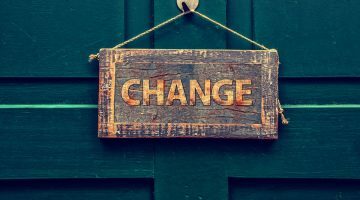 Empowerment for women is certainly in vogue and while the last few years in particular has highlighted the need for positive changes for women in the workplace, have things really changed? Gender quotas, pay parity, saying no to harassment – the right things are being talked about – however we still have a long road ahead in our organisations and it starts with each and every woman. Research shows that when a woman exhibits some act of kindness, it triggers a greater reward signal within women than it does in men. Therefore, women tend to feel better when they help other people. Research also indicates that women are generally more relationship driven and more privy to these aforementioned acts of kindness. 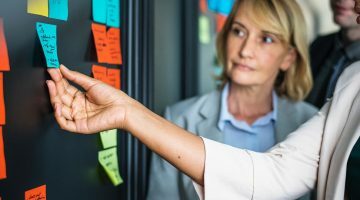 Many successful women are still marking a reluctance to help other women and are guilty of still pulling up the ladder behind them or even worse; by actively kicking the ladder out from under other women. From displaying harsh behaviours in the boardroom, to gossiping, to being aggressively assertive, to not having your back, the list goes on. Is it down to competition over fewer high-level positions, fear, imposter syndrome or is it still attributable to that old trope of the “Queen Bee”? After coaching many business women last year, I strongly believe inner confidence is still a root cause and the main culprit for this type of behaviour. An African proverb says, “when there is no enemy within, the enemies outside can do you no harm’’. It’s a self-fulfilling prophecy as woman are not supporting other women because of their own fear and anxieties. The pressure for women to be perfect in this instant social media world is also a contributory factor. For those that are working mothers, the mother guilt is at an all-time high now and this is naturally spilling into the workplace. As a result, people are lower in resilience and they are continually comparing themselves to other women which is the classic hallmark of low resilience. Another known theory is that when women are underrepresented in the workforce, they see fewer opportunities for individual advancement. 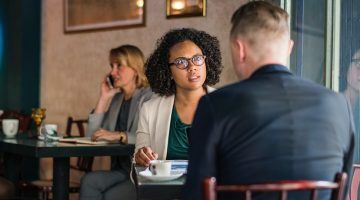 This prompts the need to act in individualistic ways and to evaluate other women more negatively to eliminate threats to their career opportunities. Unconscious bias has been high on training agendas and the awareness is certainly out there, but what are we doing to address this. Are we tackling our biases within our organisations and calling each other out on it? As a woman in business you must continually ask yourself what you have done recently to help other women in your company and/or sector. If you have a female rising star on your team, are you supporting her and championing her as much as you could? Are you creating opportunities to let her shine? Are you encouraging her to reach her potential? If not, why not? Be the women who reach’s down that ladder with extended open arms. Break the self-fulfilling prophecy and be the difference you want to see across organisations. 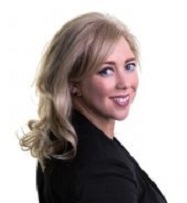 Fiona Buckley is Associate Faculty with the Irish Management Institute (IMI) facilitating on a number of public and custom programmes, including IMI’s Taking the Lead – Women in Leadership programme and the Women in Aviation Finance Leadership programme. Fiona is a Business Psychologist, Work Behaviourist and Executive Coach specialising in the areas of Leadership, Work Behaviour, Women in Business and Interpersonal Skills.